Rugged, robust and better looking, these are the words to descrobe the New Dacia Duster. It's a car to make a lasting impression. 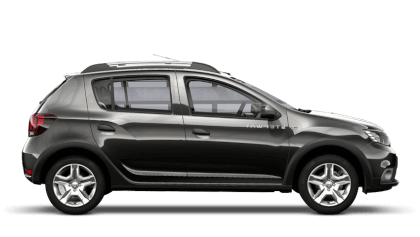 The All-New Duster has a bolder personality, both inside and outside. On the exterior every single body panel is new and there are more pronounced lines to emphasise the car’s forceful character and style. The interior has received meticulous attention and sees a vastly improved quality finish that enhances the driving experience and comfort. All-New Duster boasts a new lighting signature, including LED daytime running lights divided into three sections at the front with auto light sensors. 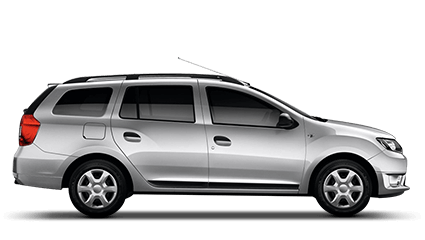 This now joins the Sandero and Logan MCV for the more modern Dacia front face and new lighting signature. At the rear we provide a more modern look with four red squares located in the extreme corners. The grille extends to the new LED daytime running lights providing a more assertive styling. Wider front and rear skid plates draw attention to the model’s adventurer credentials. All-New Duster has a new raised belt line, sculpted bonnet providing an even more rugged appearance for that SUV look. The windscreen has been brought forward and is more steeply raked, allowing the cabin to appear more spacious. The side panels have wider tracking and have been re-profiled which allows the wheels to fill the arches, with a new side deco panel to give a true SUV look, with a 4x4 identifying badge. The biggest transformation is the interior - the cabin has been completely overhauled, with the dashboard being upgraded giving a more premium look and feel, with user friendly layout and features, with new higher quality materials used throughout. The centre console accommodates a higher position (+74mm), driver-focused MediaNav display for clear, easy access (one of the market’s shortest viewing distance). New piano key type controls provide a more user –friendly usage. The steering wheel now comes with new electric power steering throughout the range and comes in a new modern touch feel. Duster now features technologies seen previously on premium SUVs. This will contribute to the improvement in people’s perception of Dacia as a robust and quality car brand. Blind Spot Warning which comprises four ultrasound sensors located on either side of the vehicle both front and rear. The multi-view camera incorporates four cameras (one front and rear and on each side). The system allows the driver to view the area around the vehicle and is extremely useful to help with parking. Hill descent control, allows the driver to control the downhill speed of the car on steep gradients. The 4x4 monitor, uses a compass and notifies the driver of the vehicle’s angle in the real time. 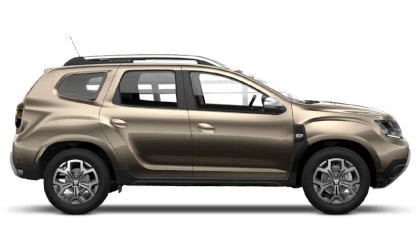 Another showcase of the improved quality Dacia now offers, the All-New Duster boasts a reinforced frame, which includes thicker chassis rails and steel, with new bracing on the A-pillar and underfloor beams. New curtain airbags help support the new seat frames and larger thicker front head rests improve protection in the event of a rear impact, as well as pretensioners with load limiters for the front and rear side seats and isofix anchorage. The All-New Duster also now comes with rear seat reminder with dashboard display. Based on 6,000 miles p.a. To find out more and to book your test drive please contact the Sales Team today. 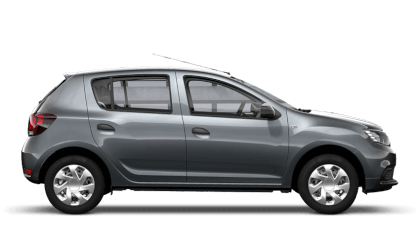 Finance provided by Dacia Finance, PO Box 495, Watford, WD17 1BR. Subject to status. Guarantees and indemnities may be required. You must be a UK resident (excluding the Channel Islands) and over 18 to apply for finance. Offer based on 6000 miles pa, excess mileage 8p per mile inc VAT. Terms and conditions apply. Offers cannot be used with other schemes or finance offers. 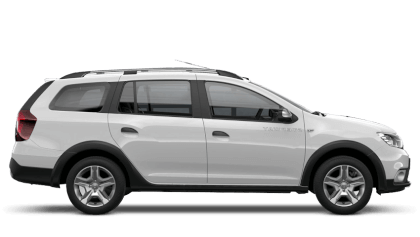 Prices and offers shown are available on specified new vehicles when ordered by 1 October 2018 and registered before 31 December 2018. Participating dealers only.